The world’s first flexible display measures 6 inches but its working resolution is unknown. It weighs just 7.2 grams and is 0.44 mm thick. The really low weight and thickness will allow the display to be used in various mobile devices where such parameters are crucial. The display is also so flexible the curve radius reaches 700 mm. The official exhibition of the flexible display confirms the rumors that smartphones with such displays will soon become available around the world. 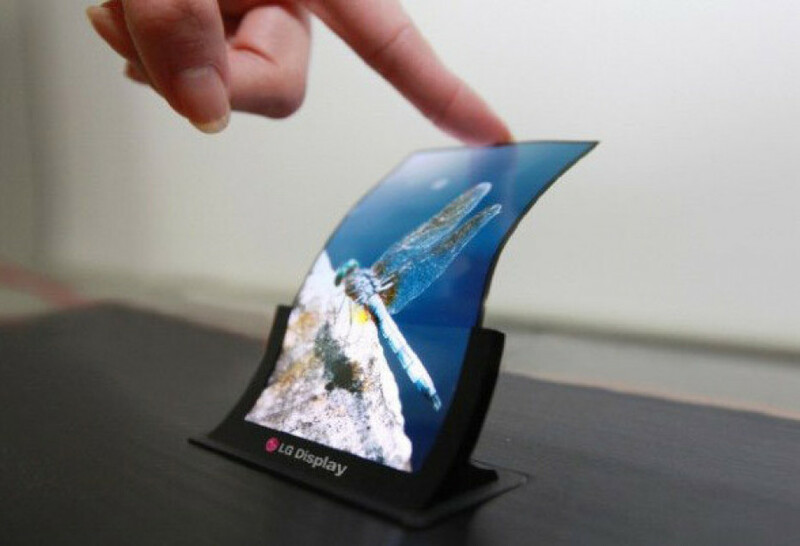 In addition the expected G Flex smartphone by LG may become the first such device with a flexible display.